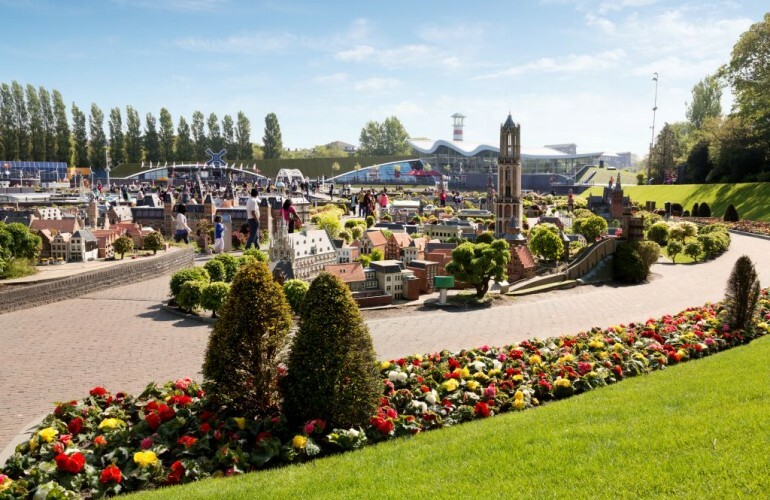 Madurodam is a major tourist attraction in the Scheveningen district of The Hague, home to a range of perfect 1:25 scale model replicas of famous Dutch castles, public buildings, and large industrial projects as found at various locations in the country. There is a lot to see, to experience, and especially to do. 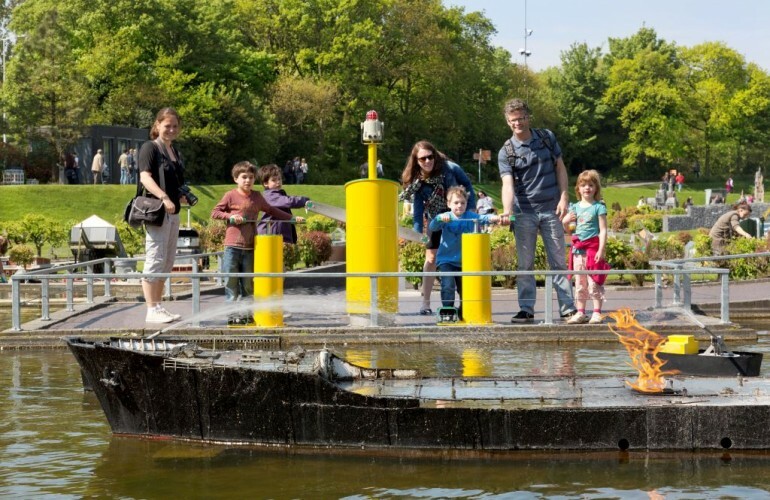 The project consists of a complete turn-around of the miniature park Madurodam. The turn-around includes a € 8 Million investment in a modern park by adding of approximately 30 interactive exhibits which, in combination with digital information is readily available through the park by using touch screens and other media. Three months after the realisation of the new Madurodam they already received a million visitors. 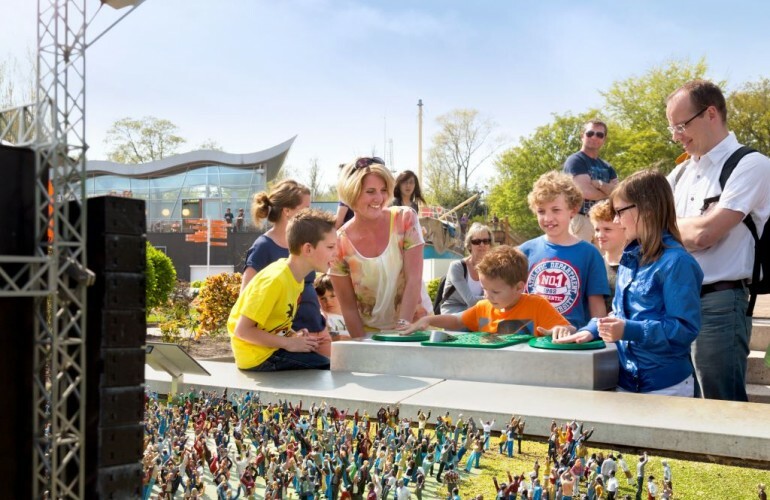 M2Leisure was ultimately responsible for the preparation, execution and delivery of the Madurodam remodeling. We executed the overall project management including managing and supervising from the conceptual phase into preliminary design, engineering and final design. We advised the board regarding the feasibility, planning and budget, and according to the agreed conditions controlling the project. We organized the project team and did the site management during the construction and implementation phase. For more information about Madurodam, please visit www.madurodam.nl. This project includes a complete turn-around of the amusement miniature park Madurodam.